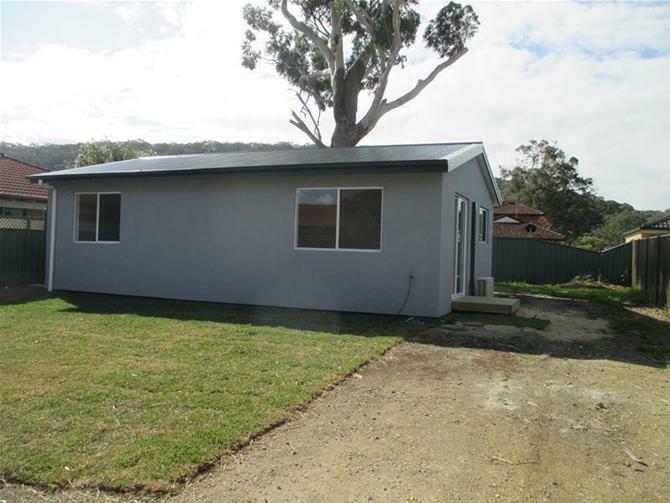 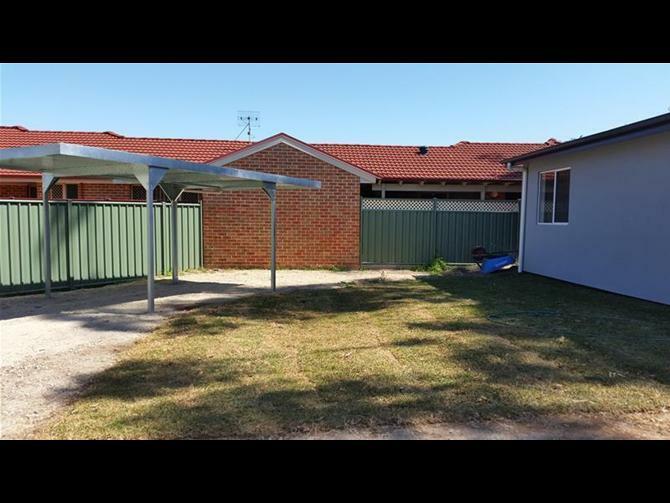 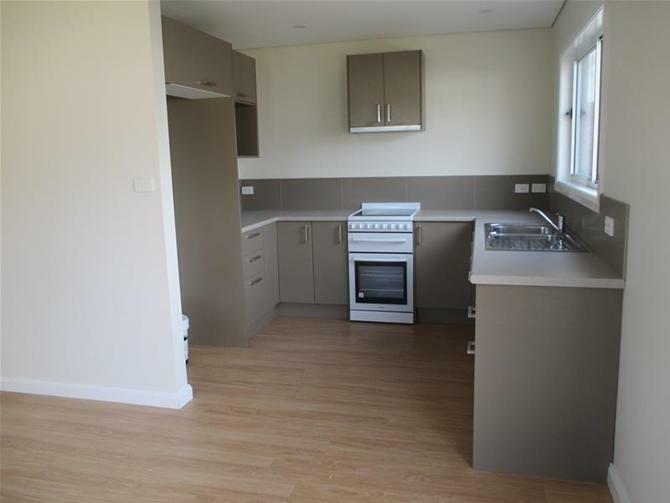 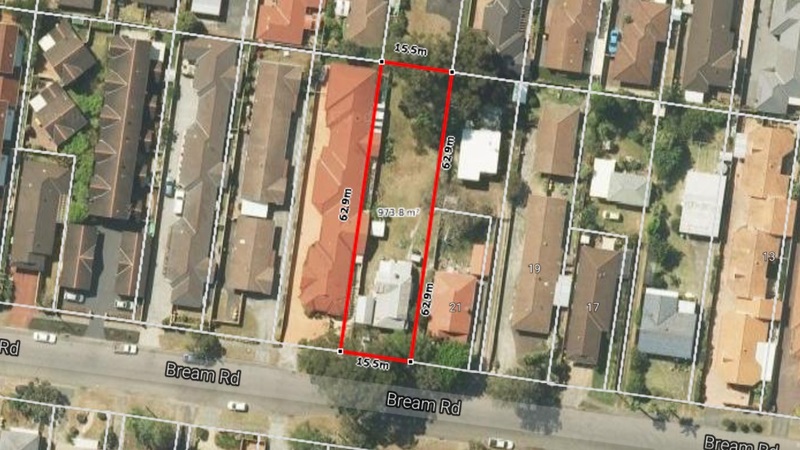 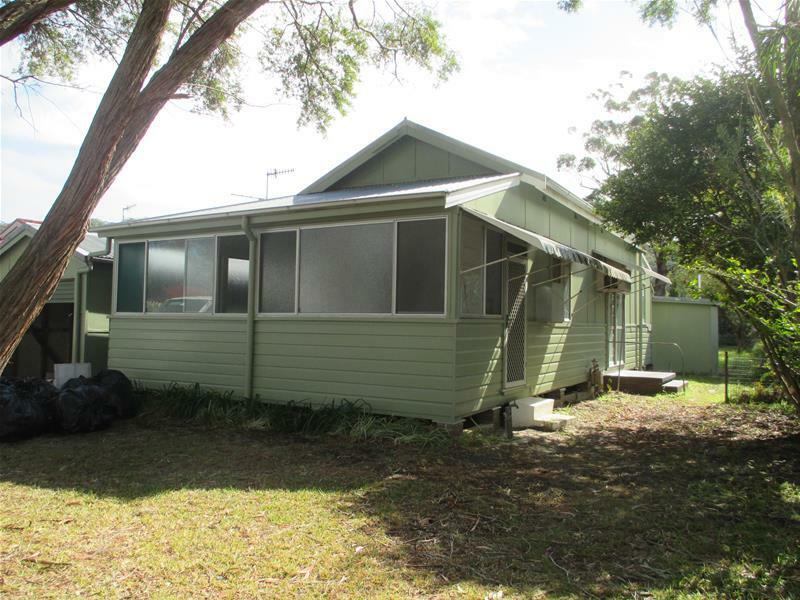 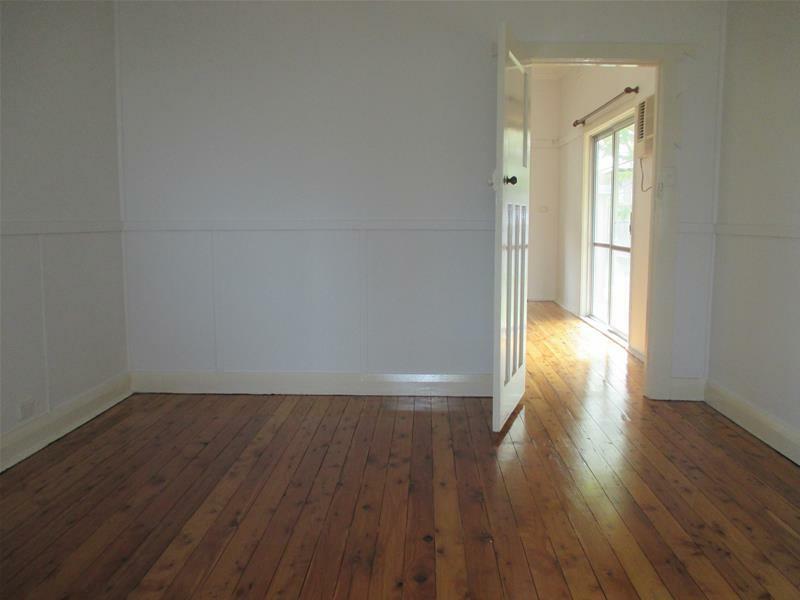 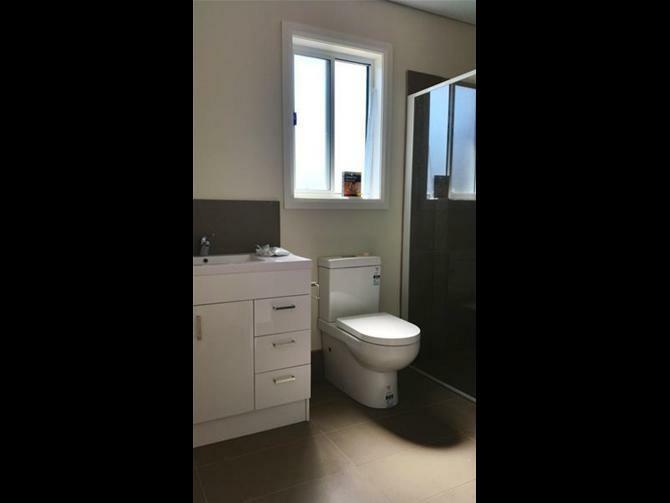 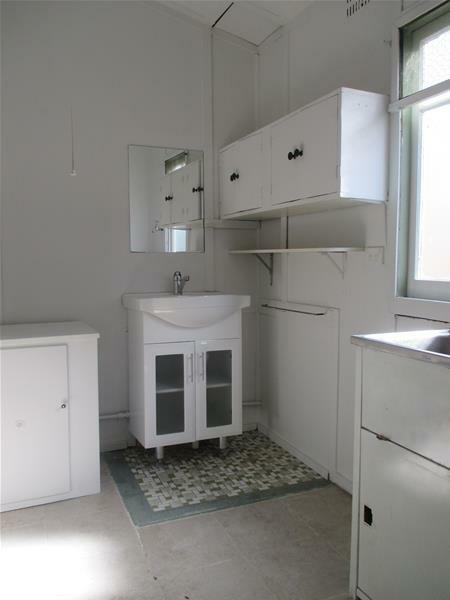 Large 973m2 block with a 2 bedroom house and near new 2 bedroom granny flat. 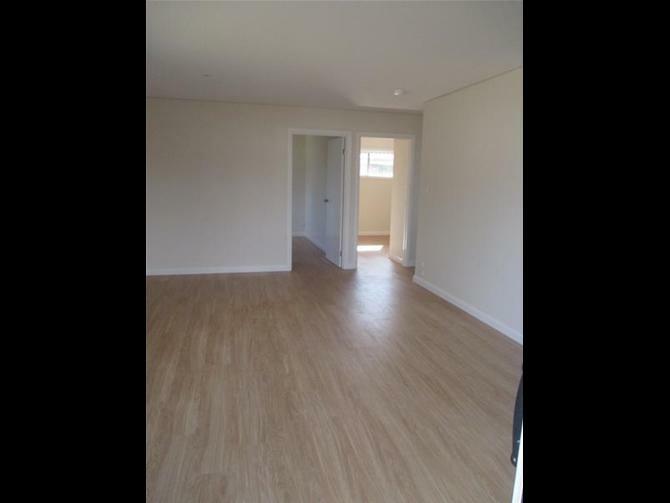 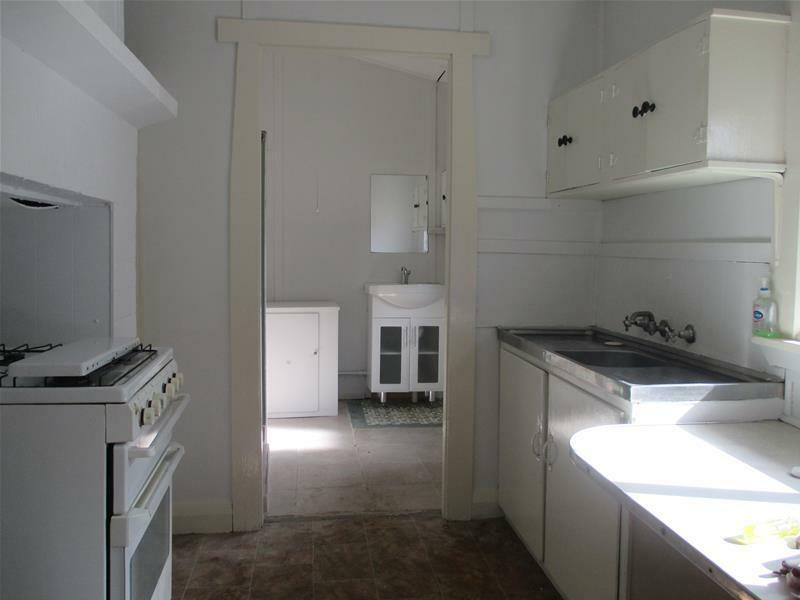 Currently returning $710 per week to excellent tenants. 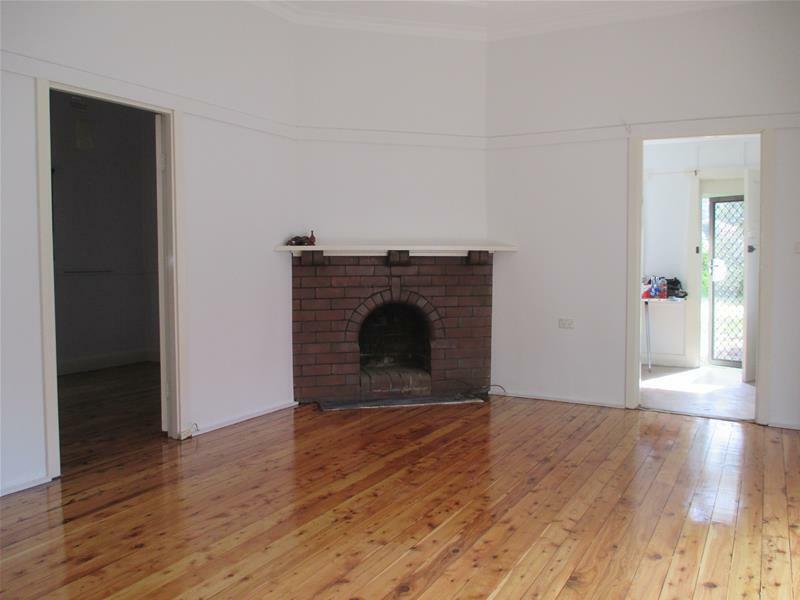 Located in a sought after location, within walking distance to waterfront, local shops, cinema, restaurants and cafes.